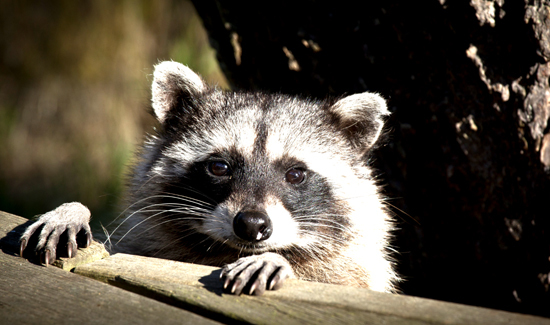 Of all the creatures in the natural world, trash pandas—otherwise known as raccoons—are the master thieves. The animals are exceptionally intelligent, frequently solve problems a not very bright 10-year-old would get stuck on, and manage to look really cute doing it. But that doesn’t mean they don’t get busted for B&E in the nighttime. Oregon’s Newport Police Department responded to a call of suspicious activity recently and checked out the scene. They didn’t find any bad guys.